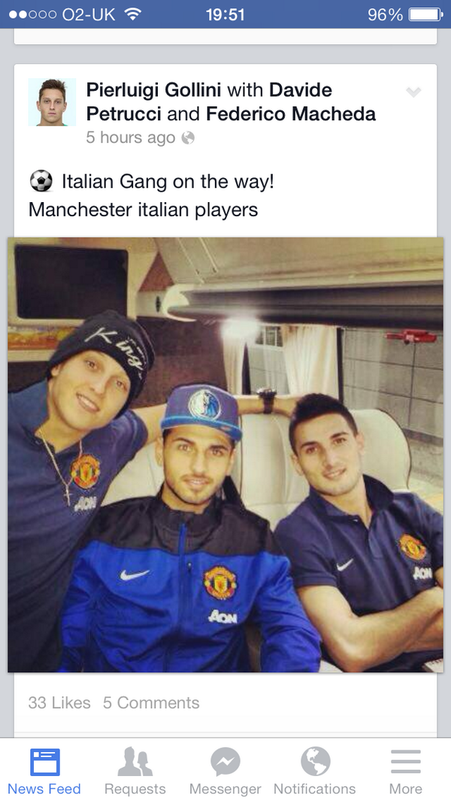 United U21's start the New Year with an away trip to Southampton. The reason why it is not being shown on MUTV is that there is no room for all of the equipment. United fans have alo been told they are not allowed in to watch. If it is the ground I think it is, then it is the same one that the academy play at, and the sidelines have bushs/trees going along the line !! I hope Rothwell and Pearson's game time is not going to be limited by the return of loan players. The forward bursts through midfield and opens up his body for a 25-yard shot that he lifts into the far corner. Cheers for the updates, manc. Apart from Don Love, you'd like to see all those lads move on somewhere this month, whether it be permanently or on loan.